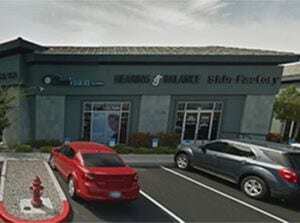 With two locations in the Las Vegas Valley you don’t need to go far to find a great Las Vegas Tattoo Artist. Our Las Vegas store is located near sunset park and has creative artist and is also home to our Piercing specialist. Owner and creator of the Skin Factory, Eddie works from our Maui tattoo shop, but returns to Vegas throughout the year for featured spots at both Las Vegas and Henderson tattoo shops. 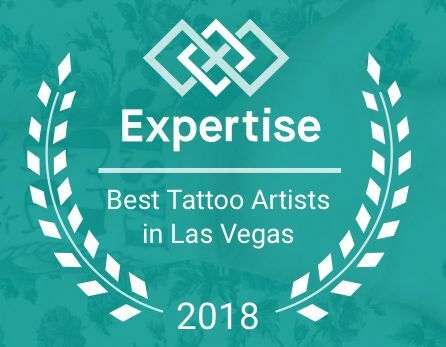 If you are visiting Las Vegas on vacation a short 15 minute ride in a taxi is worth it when try to find the best tattoo artists in Las Vegas. You can review our work by artist on our artist page and call for a free consultation. 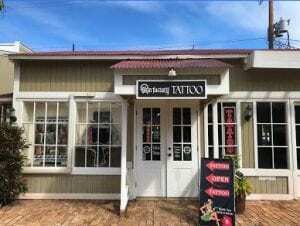 See why the Skin Factory Tattoo and Piercing shops are voted the best tattoo shops in Las Vegas. Read our tattoo blog to learn more about tattoos and tattoo styles.